Born on 15th November 1954, in Białogard, Poland. Aleksander Kwaśniewski is the former President of the Republic of Poland (1995 – 2005). He participated in the famous “Round-Table” negotiations in Poland that finally brought the peaceful transformation of Poland and the whole Central and Eastern Europe from communism to democracy. A co-founding member and first chairman of the Social Democratic Party of the Republic of Poland. He won the presidential elections for the first time in 1995, starting against Lech Walesa. Co-author of the new democratic Constitution of Poland, which he signed into law on July 16th, 1997. A great advocate of Poland’s membership in both NATO and the European Union. It was under his leadership that Poland finally joined NATO in 1999. He is an active supporter of further alliance enlargement under the “open door” policy. A strong proponent of European integration, Kwaśniewski campaigned for approval of the European Union accession treaty in 2003, and saw Poland become a member on May 1, 2004. Aleksander Kwaśniewski was one of the leading figures in European Politics. Author of numerous local and regional initiatives, decisively joined the global war on terror and backed the decision to send Polish troops to the war against Saddam Hussein. 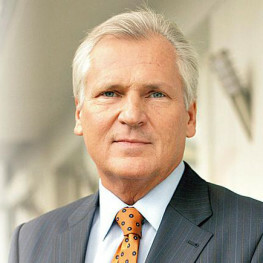 Long – standing supporter of Ukraine’s independence and sovereignty, Aleksander Kwaśniewski inspired the international mediation efforts during the 2004 Orange Revolution, helping the young democracy in Ukraine to prevail. During his Presidency, he couragesly confronted the past, significantly contributing to the reconciliation between Poles and the German, Jewish and Ukrainian people. On March 7, 2006, Kwaśniewski was appointed Distinguished Scholar in the Practice of Global Leadership at Georgetown University, where, as a visiting faculty member, he taught students in the Edmund A. Walsh School of Foreign Service about contemporary European politics, the trans-Atlantic relationship and democratization in Central and Eastern Europe. He is also i.a. 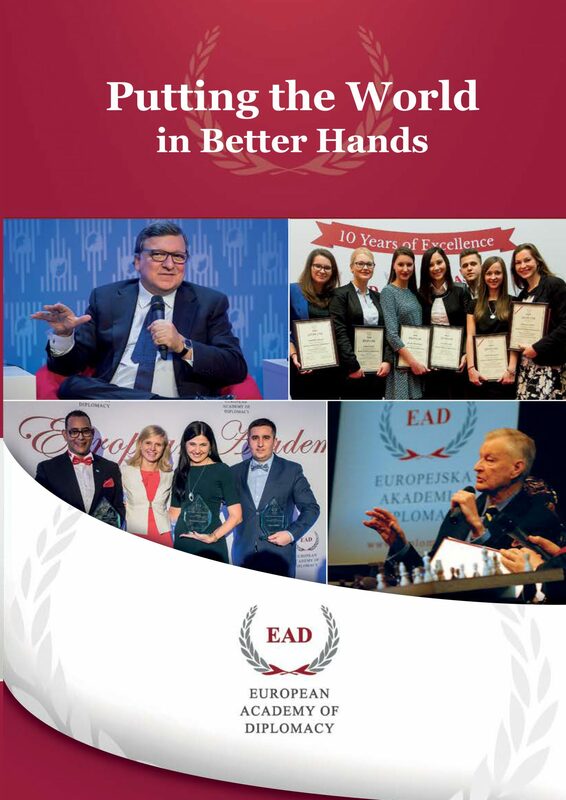 member of the Board of Trustees of the International Crisis Group, member of the Atlantic Council of the United States, member of the Bilderberg Group, Head of the Supervisory Board of the Amicus Europae Foundation in Warsaw and International Center for Political Studies in Kiev, Head of the International Council on Tolerance and Reconciliation, Head of the Board of Yalta European Strategy.